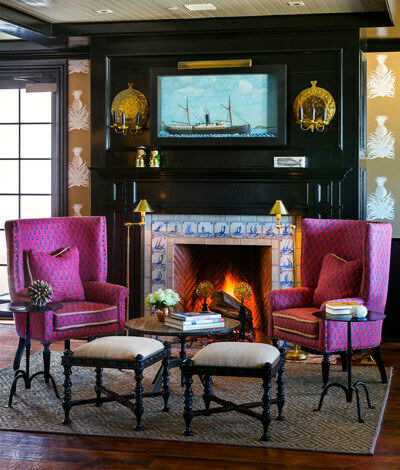 The newly-renovated Baron's Cove Hotel is the Hampton's preeminent All-American resort destination. With sixty-seven charming village and harbor-facing guestrooms, gorgeous lofted suites boasting sweeping harbor views, village rooms featuring intimate private gardens, and cozy dog-friendly accommodations, Baron's Cove caters to every discerning traveler seeking a relaxing getaway on the East End. 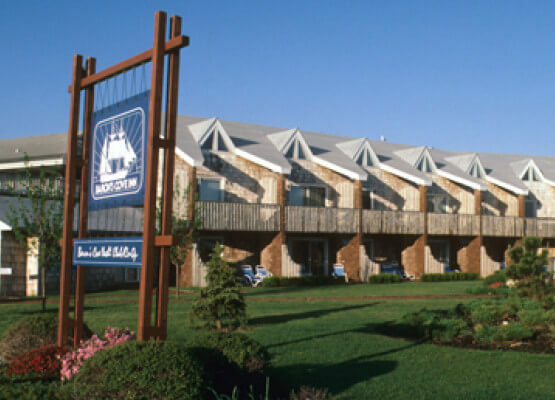 Situated both on the harbor and a just short walk from Main Street, Baron’s Cove has the unique ability to be a quiet, intimate, and accessible place to stay any time of year. 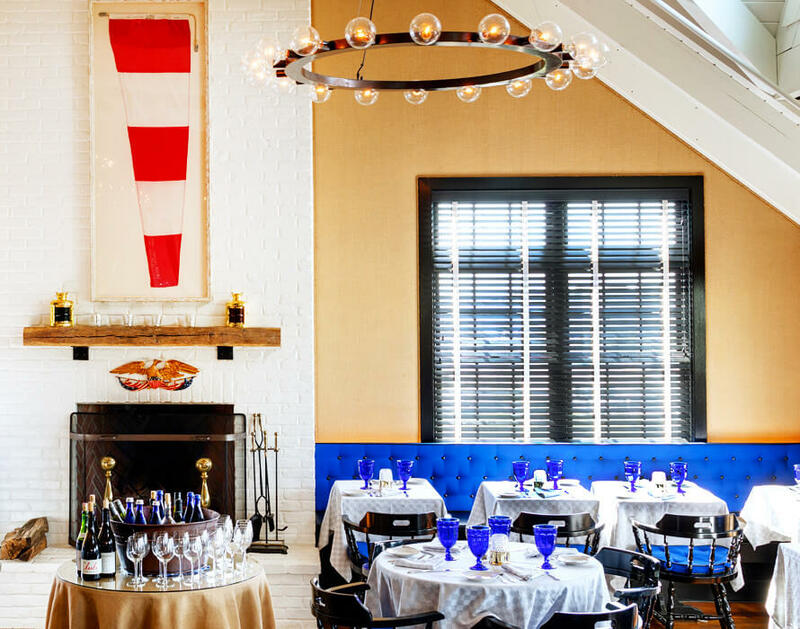 In the late twentieth century, the hotel boasted visits from leading artistic and creative luminaries prominent in Sag Harbor's rich past. Today, we offer that same spirit of creativity and community while also offering the up-to-date amenities expected from a modern luxury resort. As our guest, you'll enjoy an array of amenities including our harbor-side heated saltwater pool, a tennis court, a fitness studio, spa services, and complimentary beach service with transportation upon request. Enjoy a meal overlooking the Harbor from our second-floor dining room, or grab a cocktail and a light bite in the effortlessly-sophisticated ambiance of our Lobby Lounge. We look forward to welcoming you soon. From the fanciful musings of Truman Capote to the expressionist strokes of Jackson Pollock, Sag Harbor has long been known as a melting pot of artistic creativity - a place where American masters could come to rest, confer, and inspire. 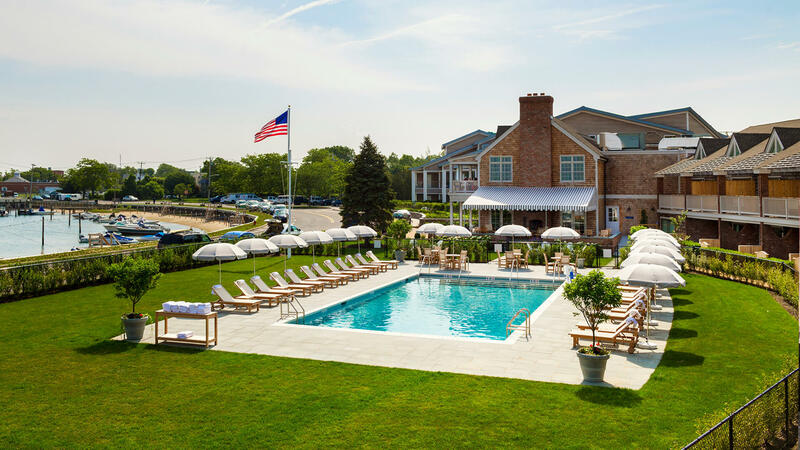 Originally built in the late 1950s as the first resort development in Sag Harbor, Baron's Cove was quickly ingratiated into the town's colorful community as a quiet haven preferred by the period's creative elite. In its first few decades, the hotel boasted prominent guests including John and Elaine Steinbeck, Paul Newman, Art Garfunkel, and Richard Kind. 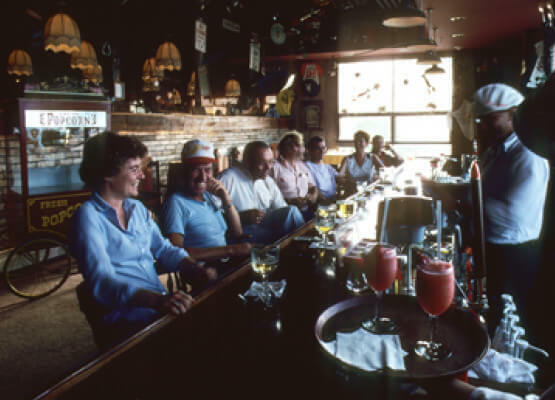 Local leaders, out of town guests, and regional artists — Jackson Pollock, Willem and Elaine de Kooning, Truman Capote, George Plimpton, and Kurt Vonnegut, to name just a few — regularly gathered in the restaurant and hotel. As the twentieth century drew to a close, the golden days of the Cove faded with it. Room accommodations became dated, and the original restaurant was razed to make way for new real estate after a failed foray as a nightclub. The future of Baron's Cove was uncertain. 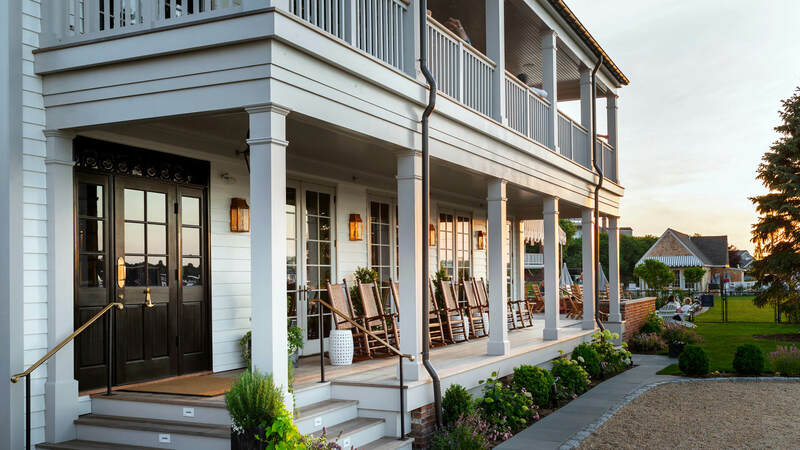 After purchasing the property and completing nearly two years of work on a top-to-bottom renovation, Cape Resorts was delighted to reopen Baron’s Cove to guests near and far in 2015. 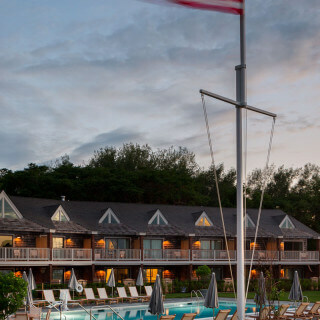 The new resort maintains the name and footprint of the original structure, while also expanding to include a brand new pool area, chic guest rooms, custom interiors, beautiful landscaping, and a restaurant and bar serving the freshest food and drinks. 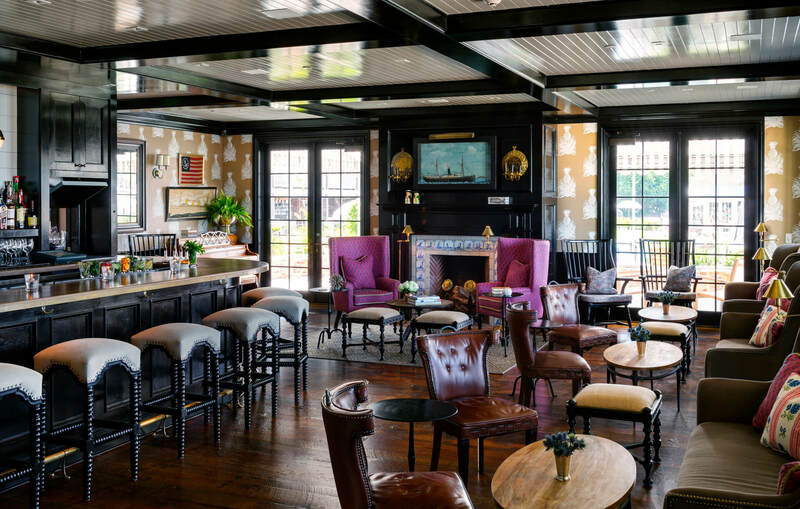 By using the past to inform the present, we’re proud to reopen the hotel and once again be part of the vibrant community of Sag Harbor. All of our guest rooms are fresh and bright, furnished in classic all-American style. A nod to the nautical past and present of Sag Harbor is reflected in the white, gray, and blue color palette. Each room features luxurious amenities and plush bedding in a quiet and relaxed setting. Enjoy a stunning harbor view from one of our Harbor Suites. Each suite is decorated with a charming nautical style and a classic waterfront palette of grays, blues, and white. Savor the privacy of a sleeping loft, sleep deeply in the plush king size bed in a private bedroom, or linger over a glass of wine on your very own private deck. 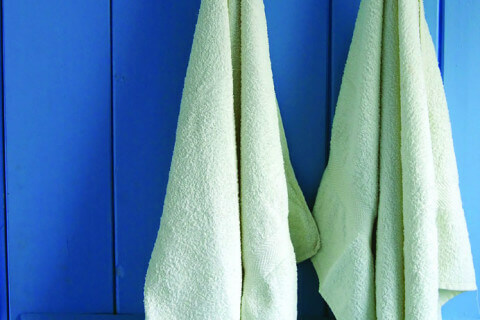 Each guest room offers state-of-the-art amenities as well as handmade bath products from Beach Plum Farm in Cape May, New Jersey. 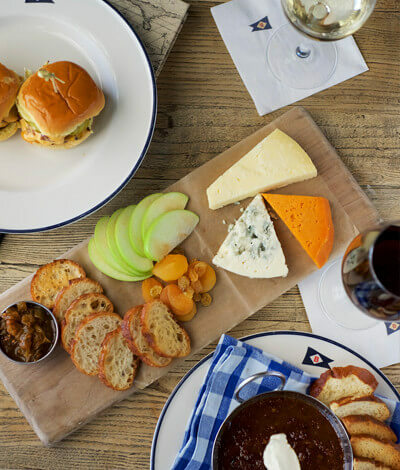 Classic American fare including surf and turf, expertly grilled burgers, succulent fish and buttery lobster rolls - all prepared with fresh and local ingredients. Inspire relaxation with Breakfast at Baron's. Enjoy deluxe accommodations and breakfast for two daily in the Dining Room. Among other esteemed writers, Truman Capote spent many days in his Hampton's home, stopping by Baron’s Cove for cocktails and inspiration. This author of the famed novella, Breakfast at Tiffany’s enjoyed many a meal staring out at the beautiful views of Sag Harbor and Sagaponack, where his home was located. Why wander around Tiffany’s with a cup of coffee and a Danish when you can have a fresh breakfast in Sag Harbor? Inspire relaxation with Breakfast at Baron's. *Breakfast for two is a $40 daily dining credit. Breakfast must be signed to your room for the $40 breakfast credit to be applied. No cash Value. Additional charges, tax and gratuity will be your responsibility. Spring comes to life with April showers, beautiful flowers and sunny getaways to the Hamptons. 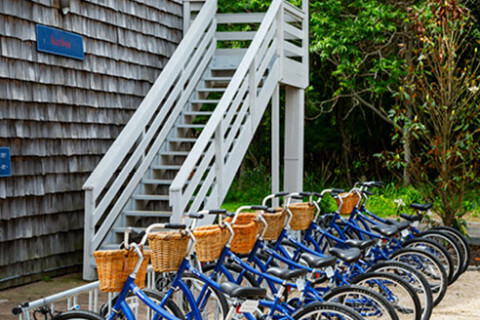 Enjoy a generous dining credit in our Restaurant, complimentary Baron's Cove bicycles for two, late check out and more. It is the perfect time of year to enjoy the simple pleasures of peaceful walks along the harbor, exploring the charming village of Sag Harbor, biking on Shelter Island or visiting the local wineries and antique stores. The lavender fields on the North Fork will be in bloom come May, so be sure to visit before the summer season. After all, there truly is no better time to stop and smell the flowers. *Late Checkout not available on holidays or Saturday departures. **One complimentary meal off the children's menu, for every adult entree purchased off the regular menu, maximum two children. Tax and gratuity not included. No Cash Value. Celebrate the Easter season at Baron's Cove with a special Easter Brunch in the Restaurant, a sweet Easter Bunny treat, complimentary late check out and more. Start a new tradition with a spring getaway with family and friends at Baron's Cove. Celebrate this special weekend with Easter brunch featuring a traditional Sunday Roast plus a fun Easter Egg Hunt on Sunday for the children. Enjoy your weekend a little longer with a late checkout on Sunday. Plus: Complimentary Children's Meals (should you decide to bring them). Late checkout not available on holidays or Saturday departures. One complimentary meal off the children's menu, for every adult entree purchased off the regular menu, maximum two children. Tax and gratuity not included. No Cash Value. Valid each day of your stay. Dine Like a Baron with a delicious dinner for two in our Restaurant. Enjoy deluxe accommodations and a late checkout. The Dine Like a Baron package provides you the opportunity to experience all the wonderful culinary & beverage experiences we have to offer in our Dining Room and Lobby Lounge. Choose from beloved, classic, American fare including surf and turf, expertly grilled burgers, succulent fish and buttery lobster rolls. All dishes are prepared with fresh and local ingredients. 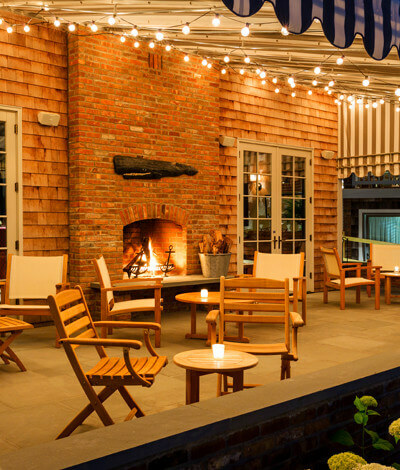 Be sure not to miss the amazing sunsets over the Sag Harbor Cove - we have the ideal location. After booking your package, please make your dinner reservation by calling (631) 725-2101. *Dinner for two is a $100 Dinning Credit per Stay. All meals must be signed to your room for the dining credit to be applied. No cash value. **Late checkout not available on holidays or Saturday departures. Bring your four-legged family member with you on your Baron's Cove getaway and enjoy deluxe dog-friendly accommodations, a Dog Welcome Kit, a copy of Travels with Charley by John Steinbeck and more. With his wife Elaine and his dog Charley by his side, local author John Steinbeck was a frequent guest at the original Baron’s Cove resort. His 1962 travelogue, Travels with Charley, tells the story of their adventures across America, which started in Sag Harbor. You too can have your best friend along as you explore our dog-friendly town and enjoy a classic American beach vacation. Let us pamper the whole family—pup included—with a Baron’s Cove dog bed, delicious dog treats, recommended walking routes, comfortable accommodations, and spacious rooms with gardens. We have a limited number of dog-friendly rooms available each night and they can only be booked by calling 1 (844) 227-6672. Please review our dog policies (click here) prior to booking. *Breakfast daily is a $40 dining credit each day. Breakfast must be signed to your room for the $40 breakfast credit to be valid. No cash value. 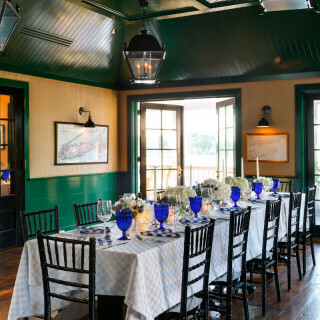 Baron’s Cove provides an exceptional private event space suitable for company meetings or family gatherings. 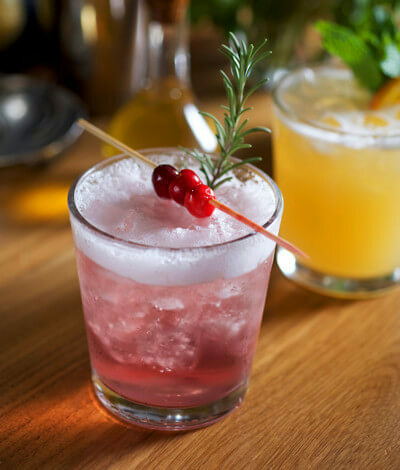 From a week-long retreat to a holiday party for family and friends, we will organize an event everyone will love. 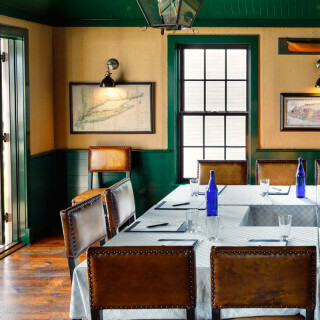 Located off of the second-floor restaurant at Baron’s Cove, the stately Map Room offers a private space for intimate social gatherings, holiday parties, annual retreats, board meetings, and more. 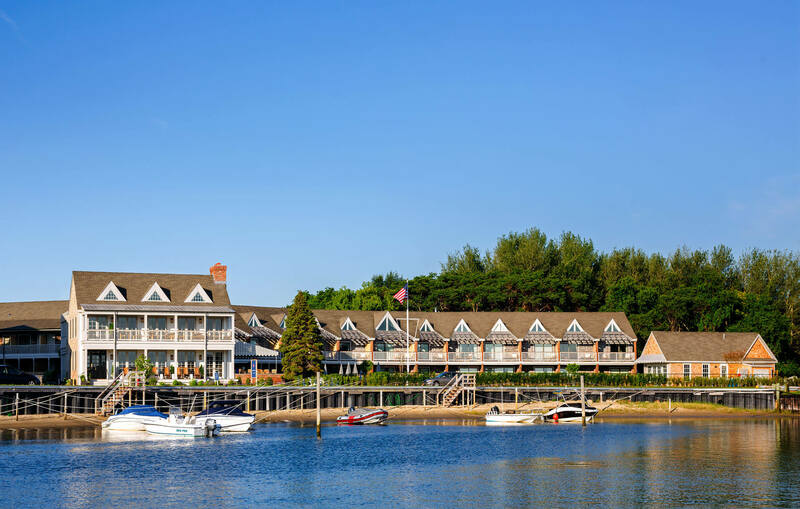 The room offers stunning views of Sag Harbor Cove, particularly at sunset, and includes access to a balcony. Whether for an anniversary dinner, a special birthday, or a holiday party, the Map Room is a picturesque location for family events. Our team is here to help plan a memorable reception, sit-down dinner, or a banquet. Work closely with our culinary team to create your perfect menu. We also offer a theater system for screening films or home movies. Step away from the daily grind and give your team space to be creative at Baron’s Cove. With relaxing water views, top-notch IT services, delicious meals and drinks, and a variety of possible room configurations, the Map room is an ideal place to hold board meetings, planning sessions, and annual retreats. Bring your whole team out for a day of team building. 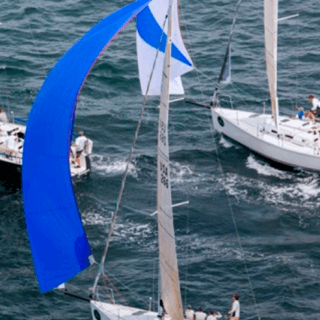 Hold strategy sessions in the Map Room or plan active team building experiences with local partners, such as sailing lessons with the Breakwater Yacht Company. 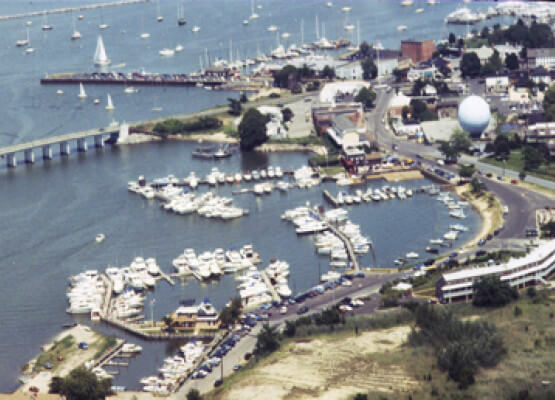 Let our staff help coordinate activities, as well as travel via the Hampton Jitney or a private executive coach. Take care of your mind and body during your stay with a selection of fun, invigorating, and relaxing wellness options. Vacation doesn’t have to mean a break in your fitness routine. Complimentary gym passes for Baron’s Cove guests. Fitness Classes: Zumba, Bodypump, Body Conditioning and more. Complimentary yoga on the lawn daily. Enjoy the fresh air and stunning view of Sag Harbor while fitting in some exercise. Take one of our complimentary bikes out for a ride or go for an invigorating run along the marina. Ask the concierge for route recommendations for walking through town or hiking in the nearby Mashomack Preserve on Shelter Island. Whether you prefer a service in the privacy of your own room or in one of our calming treatment rooms, our skilled massage therapists are on call to help you relax and de-stress. Try a traditional, hot stone, or a deep tissue massage, according to your preference. Advance Appointment Required. 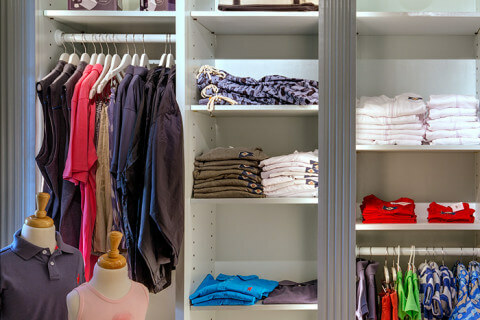 The Dock Shop at Baron’s Cove, located just off the lobby, features a charming selection of Baron’s Cove branded clothing and keepsakes, along with a collection of boutique items including beach bags, swimsuits, shirts, hats, dresses, snacks and beverages. 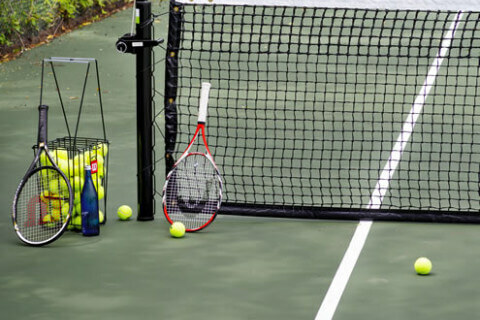 Practice your backhand with a private instructor or a tennis partner—our concierge can help arrange either—and get back into the swing of things on our tennis court. The tennis courts open to all guests; rackets and balls available. Complimentary group sessions available with tennis pro. Play in the water, get lost in this summer’s bestseller or share a light meal with friends at one of our outdoor tables. Pool attendants are at your service when you are ready to order from our pool menu or need a refreshing poolside cocktail. Summer vacation wouldn’t be complete without a trip to the beach. And we’re here to give you the sun-soaked experience you’ve been dreaming of. All you have to do is enjoy yourself and learn firsthand how a perfect day at the beach can feel. 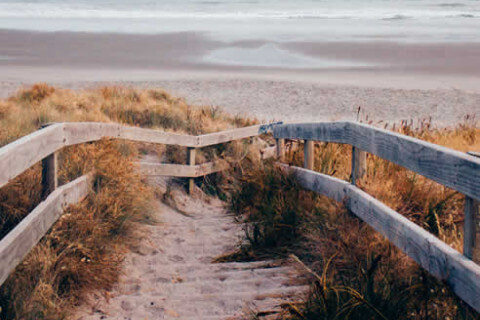 Our complimentary summer shuttle, plus use of our beach chairs, umbrellas and plush towels takes all of the hassle out of a day at one of the nearby Hamptons beaches. 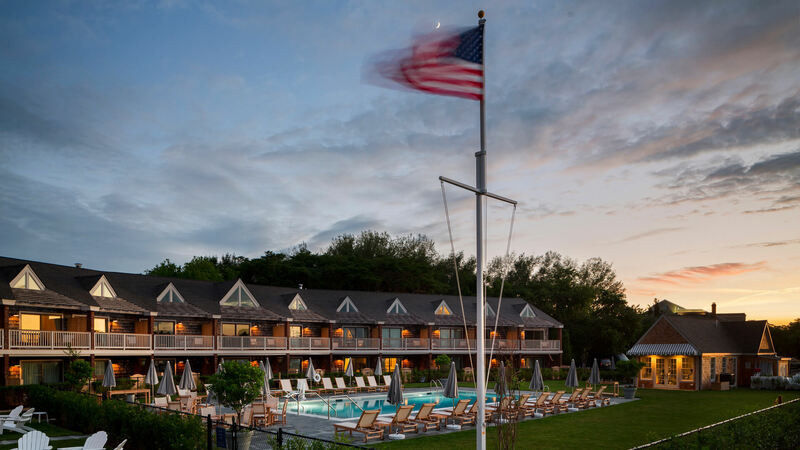 Baron’s Cove was honored as one of the Top 20 Hotels in the New York and Mid-Atlantic region by Conde Nast Traveler Readers’ Choice Awards 2018. 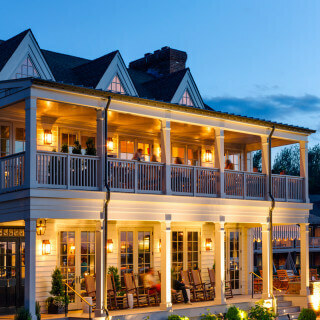 Baron’s Cove is also rated as the #1 hotel in Sag Harbor, NY on TripAdvisor.